Is there any paperwork or document for the mechanical systems of 6 Sallis Dr, Ajax, Ontario? 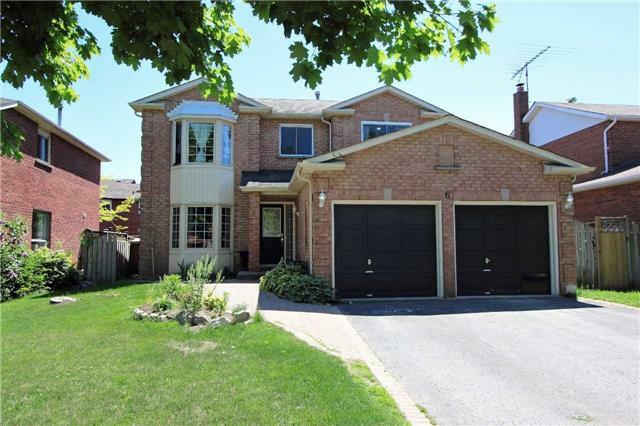 I need more information about the property at 6 Sallis Dr, Ajax, Ontario. How ist the neighborhood, location and nearby amenities for 6 Sallis Dr, Ajax, Ontario? I have questions about the roof, foundation, insulations and mechanical issues of 6 Sallis Dr, Ajax, Ontario? I need more information about property details. What's wrong with this house? Is this a short sale? Is there any maintenance for 6 Sallis Dr, Ajax, Ontario? What is this property worth in today's market? What are "closing costs", and how much? What steps should I take when looking for a home loan? What price home can I afford? Is my credit good enough to buy this house? What are the best mortgage options for me? How flexible is the seller on the asking price? How low can I consider offering for 6 Sallis Dr, Ajax, Ontario? Move In Ready & Priced Under Market Value In Desirable Ajax Waterfront Community. 4+2 Wonderful Home With A Great Kitchen, Fabulous Open Concept Living Room With Fireplace & Formal Dinning Room. Oasis Backyard That Includes A Relaxing Deck & Hot Tub. Basement Renovated In 2016 Includes 2 Bedrooms & 3-Piece Washroom. 2nd Floor With 4 Spacious Bedrooms, Master -Bedroom Includes 4-Piece Washroom. Needs Very Minor Work. Furnace & Cac ( 2013 ) Washer And Dryer ( 2014) Stainless Steel Fridge And Stove, Hot Tub And Deck (2016), Basement 2016, All Electrical Light Fittings, Exclude All Window Coverings. Please Call Lorne At 416-473-6338 With Any Questions.